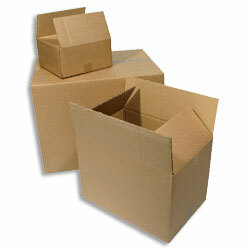 Single wall boxes - Cardboard boxes ideal for packing goods to be transported by road, rail, or air. Ideal for packing goods to be transported by road, rail, or air. Economy boxes, ideal for packing goods to be transported by road, rail, or air.